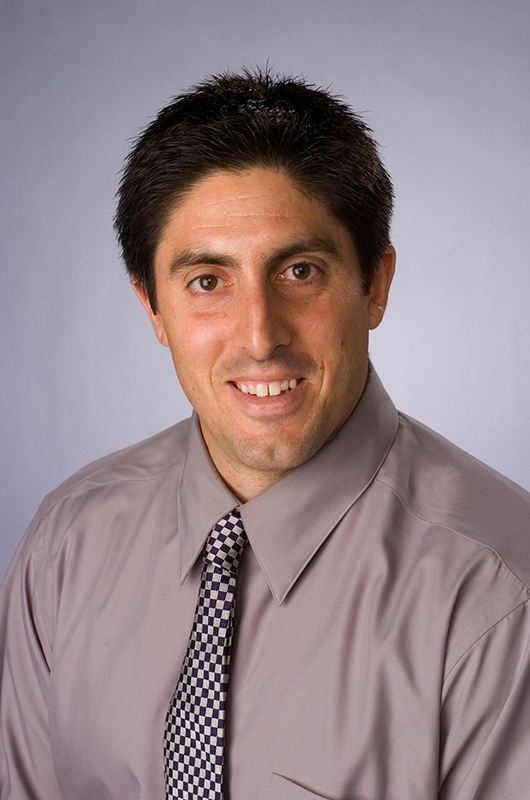 Dr. Jeff Pauline is a certified consultant of the Association for the Advancement of Applied Sport Psychology. He has consulted with a variety of amateur and professional athletes and teams. His consultations have focused on performance enhancement, team building, stress management, and creating balance between mind, body and spirit.